9am to 5pm Monday through Friday. 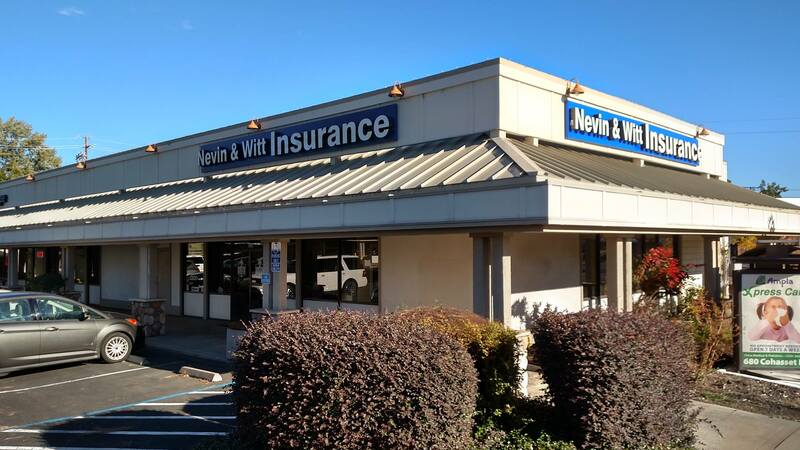 Please come visit us for all your Home, Auto, Life, Health and Commercial Insurance needs. Night and weekend appointments available.